Today I am proud to give you brand new images from Rob Marshall's next musical "Nine" releasing this November. The 5 released images come courtesy of Latino Review. 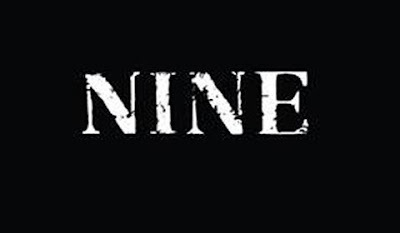 "Nine" is inspired by Federico Fellini autobiographical film 8½ and has an astonishing cast including Day Day Lewis, Judi Dench, Penelope Cruz, Sophia Loren, Marion Cotillard, Kate Hudson, Stacey Ferguson (Fergie) and Nicole Kidman. The full synopsis for "Nine" reads: Having reached the age of forty, director Guido Contini (Daniel Day-Lewis) is facing a midlife crisis that is stifling his creativity and leading him into a variety of complicated romantic involvements. As he struggles to complete his latest film, he is forced to balance the numerous formative women in his life, including his wife Luisa (Marion Cotillard), his mistress Carla (Penélope Cruz), his film star muse Claudia (Nicole Kidman), his confidant and costume designer Liliane (Judi Dench), an American fashion journalist (Kate Hudson), the whore from his youth (Stacy "Fergie" Ferguson) and his mother (Sophia Loren).